In the event that you are unable to log in using the router’s admin password, you can recover the router’s admin password by using the recovery method. This process will only recover your local admin password. During setup, a secured system generated admin password was created to secure your node. Please note this password will not be visible. 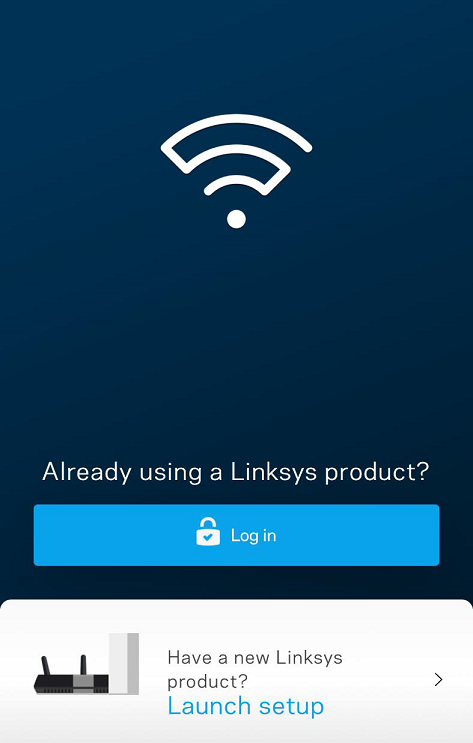 You must change this password by logging into your Linksys app through the Linksys cloud account you created or used during setup. However, in the event that the cloud is down or you can’t log in using your admin password, you can use the recovery method. 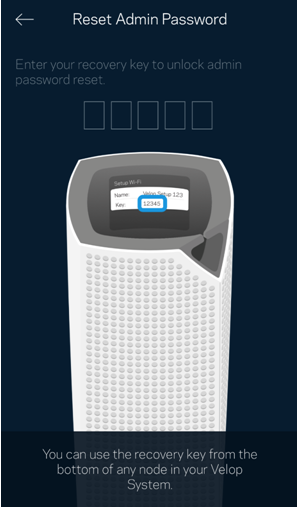 To recover your Linksys cloud account, click here. The following steps will provide instructions on how to recover the admin password. 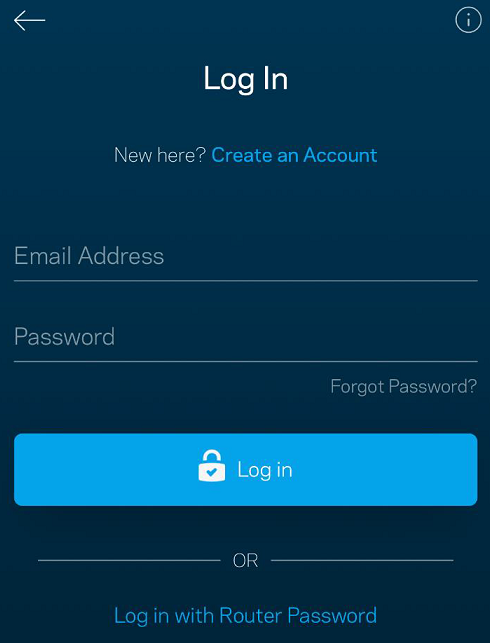 If you can log in using your Linksys cloud account, you can simply change the admin password in the Linksys app. Click here for instructions. 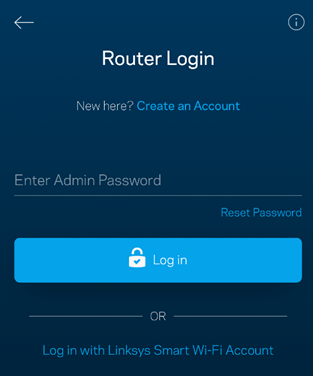 Tap on Log in with Router Password. Enter the five-digit recovery code located on the product label shown at the bottom of ANY of your nodes that are part of your Velop system. Once the code has been entered, you will be prompted to enter a New Password and an optional Password Hint. Tap Submit to save your settings. 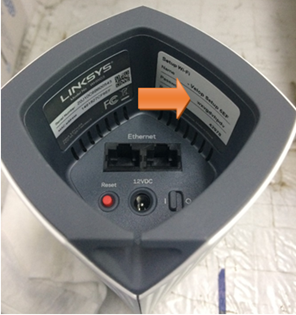 By tapping OK on the screen, the Linksys Velop’s account holder will be notified via email that the admin password has been reset.